If you are looking for security camera installation in Melbourne, CCTV Expert is the right choice for all your security needs. 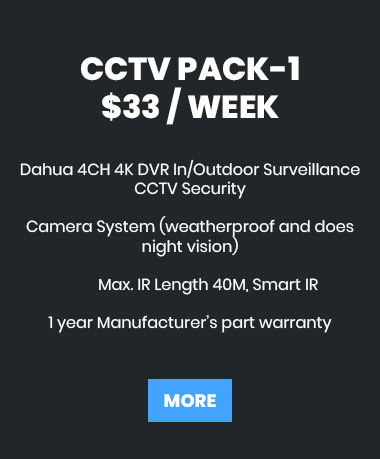 CCTV Expert are certified and all our installers are qualified and experience. 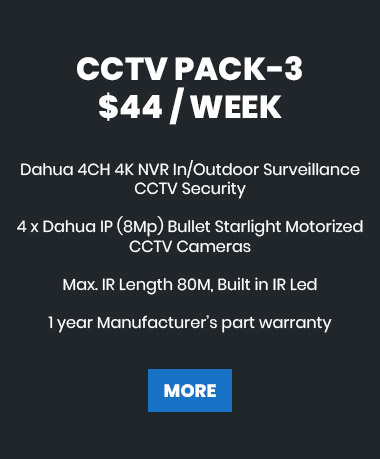 We are a one shop stop for all your security needs. Whether you need CCTV for small residential or big commercial site, we will cover all your security requirements. 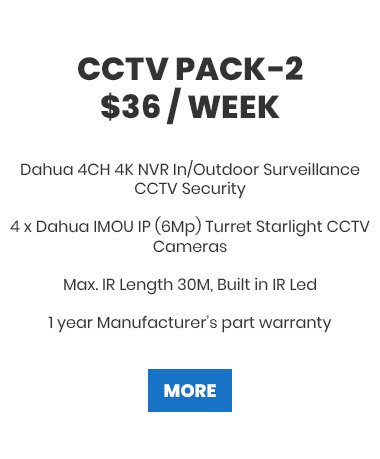 We are committed to providing you with only the very best CCTV system products that are certified under the Australian regulation. 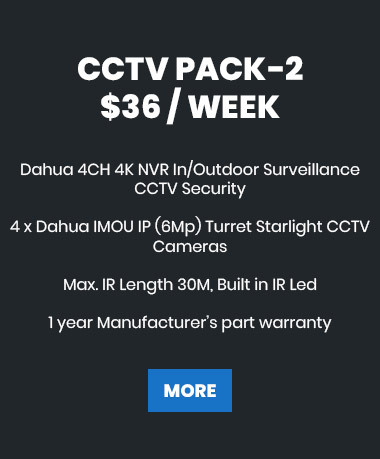 All our CCTV products come with a minimum of 1 year warranty. So you’ll be free from worries. You can rest assure that you’ll get the very best optimal expert service from CCTV Expert installers. 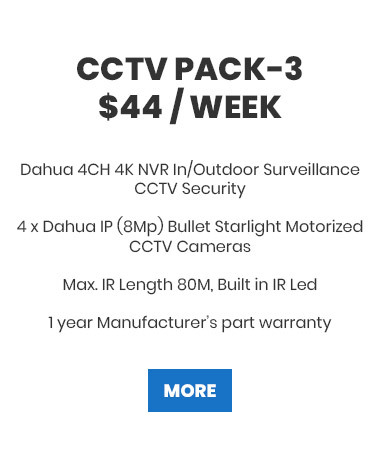 Our team will advise you with the best suitable CCTV solutions for you at a budget price that suits your needs.